The Modi Sarkar promised ‘Acche Din’ and it has come for many people, including the PM himself. We have seen the PM travel to various countries in hope to gathering some business for the country and improving the image of the people of the country. Many people criticize the PM over all these lavish trips which he takes and is always under the opposition’s radar for his trips who do not leave a chance to take pot-shots at the PM. Since a long time people have been wondering how much does the PM spend on his trips. An RTI was filed and the amount of money spent on these trips has been revealed. 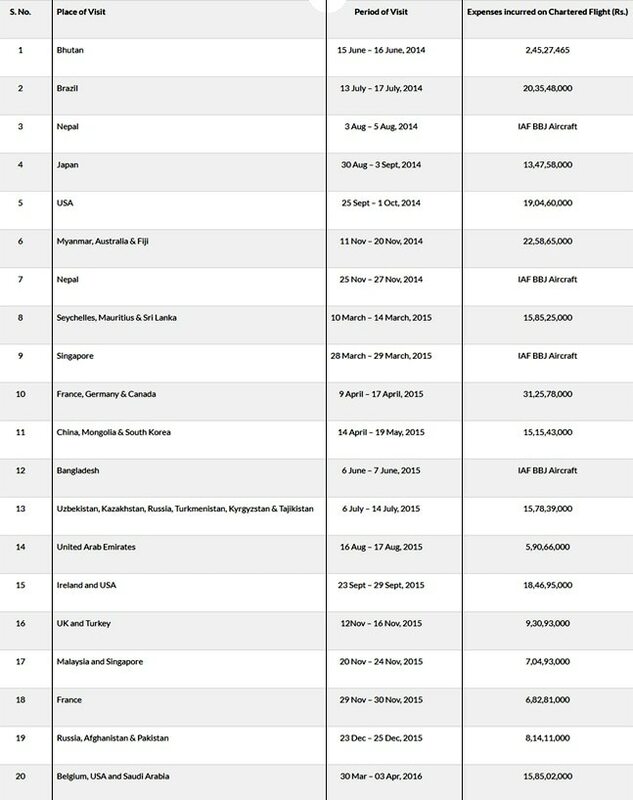 As per the RTI report, the amount spent on these trips is a whopping Rs 355 crores. The reports came to light after an RTI activist Bhimappa Gaddur from Bengaluru inquired about the amount that was spent. 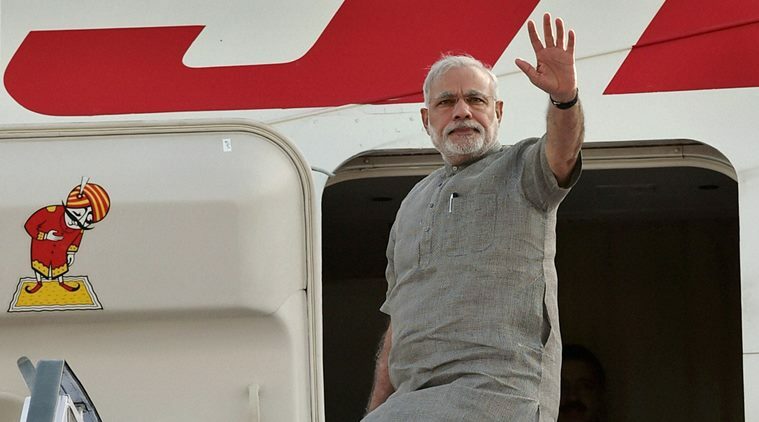 In total, the PM has spent 165 days abroad in the last 4 years. The information about the cost of these trips have been posted online. And the most expensive trip was the tri-nation trip to Germany, Canada and France which spent a total of Rs 31.25 crores. Well the information on the trips are out, let’s see how the opposition reacts to this information.